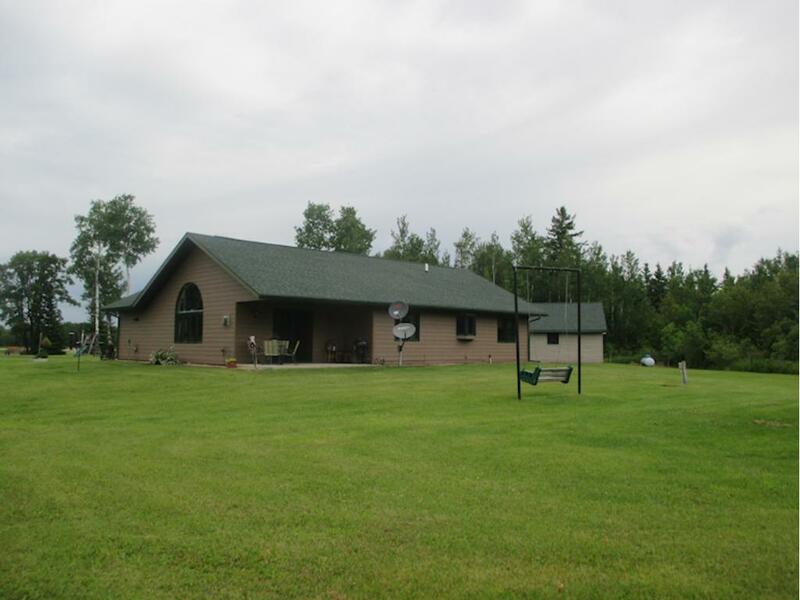 Spacious, well kept home surrounded by beautiful land to roam. Handicap accessible interior. Kitchen boasts hickory cupboards. 20? ?40 heated detached garage, 12? ?12 shed, 18? ?20 shed, 12? ?20 lean to.